While the above discounts represent the top percentages off of the regular rental rates for those particular space sizes as of 5/31/17, the availability of those discounts may change daily or weekly. 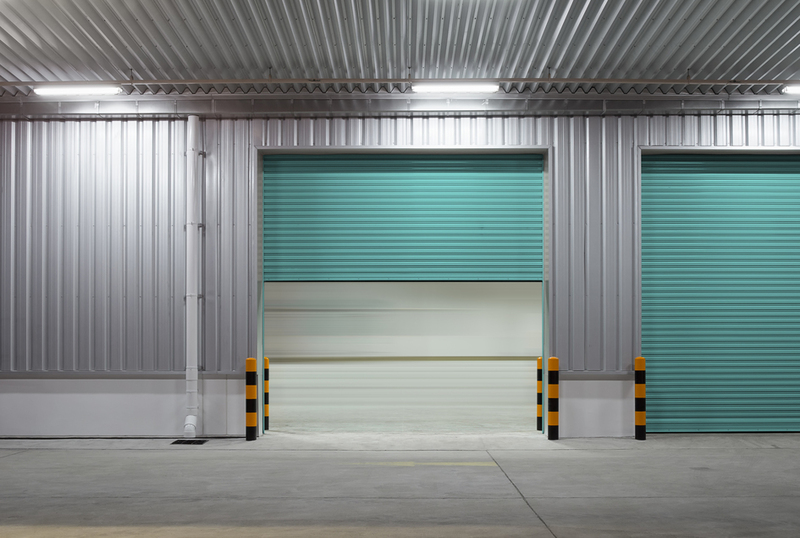 Renting mini storage space for your business can really be expensive sometimes. We hope that showing you that discounted rents were available using StorageSeeker’s comparison function will save you some money during your rental period.